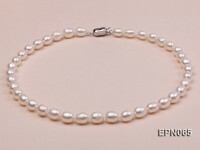 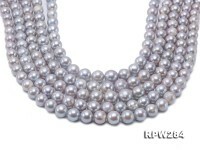 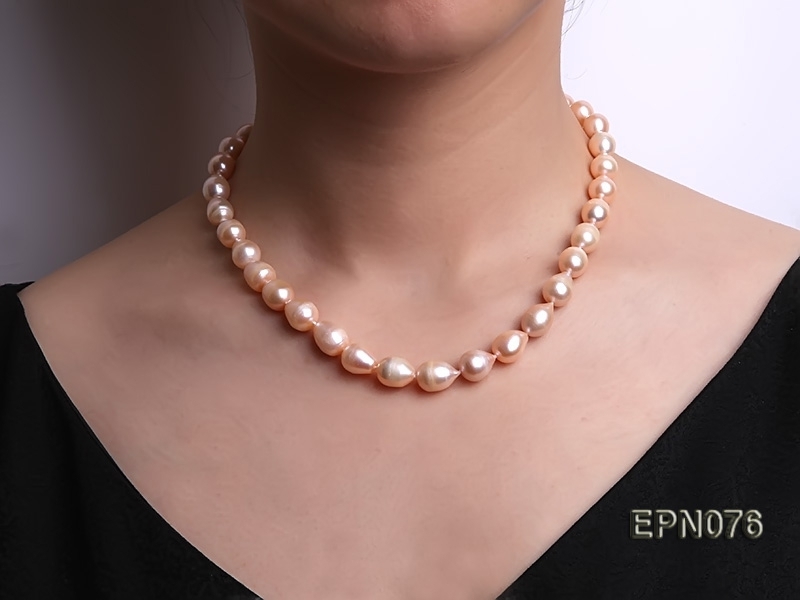 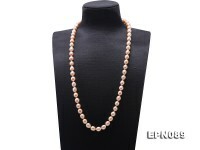 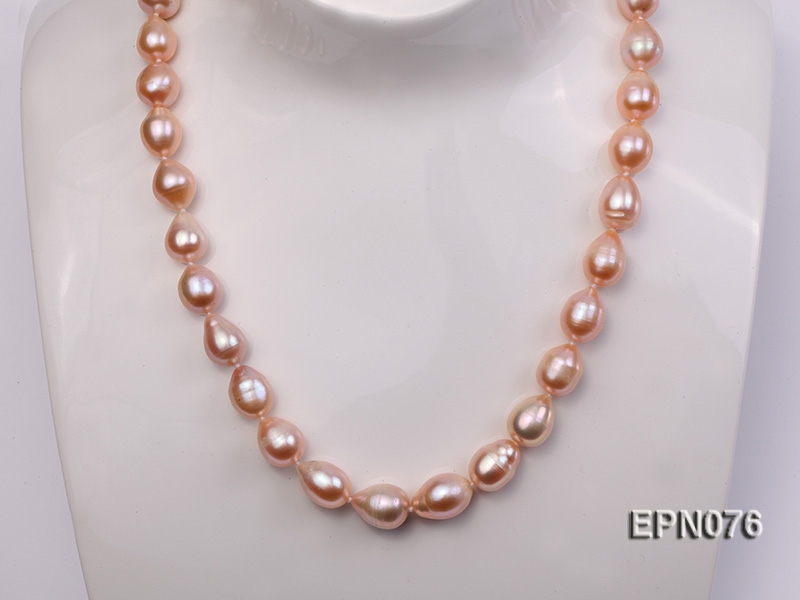 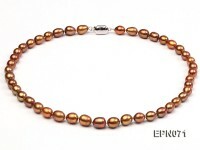 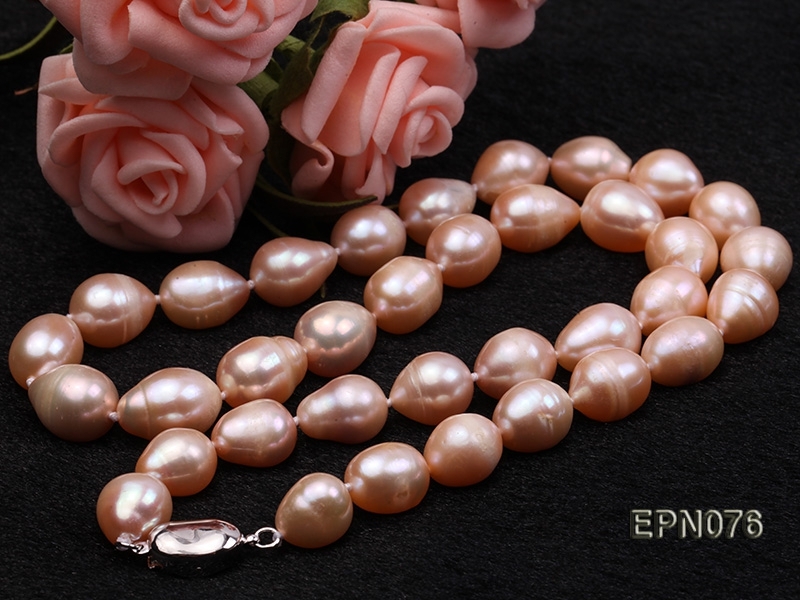 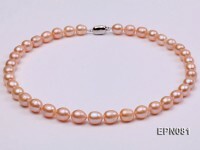 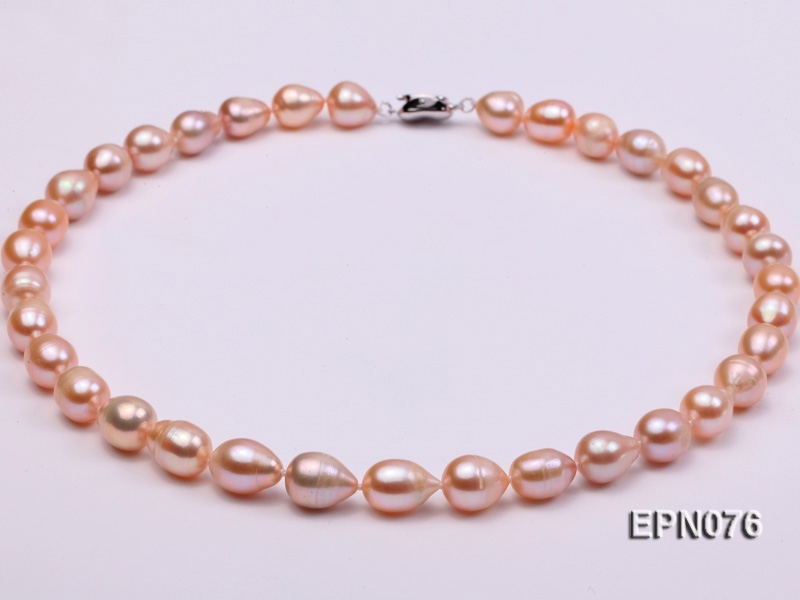 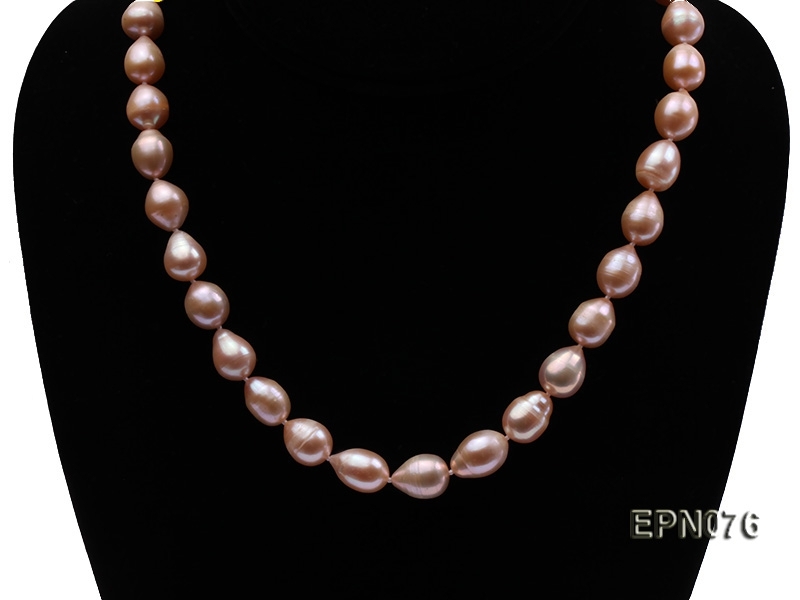 This necklace is skillfully crafted with 9-10mm oval pink freshwater pearl necklace, with very shiny luster and pretty shape. 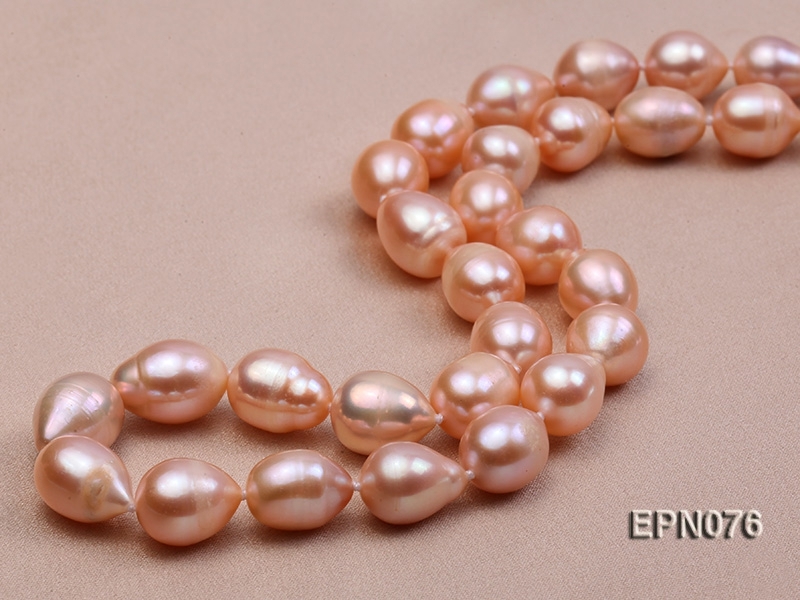 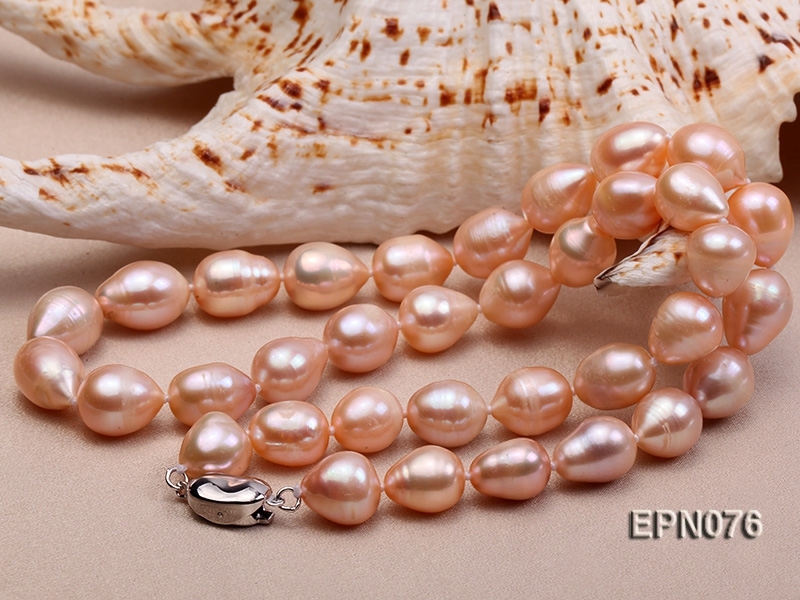 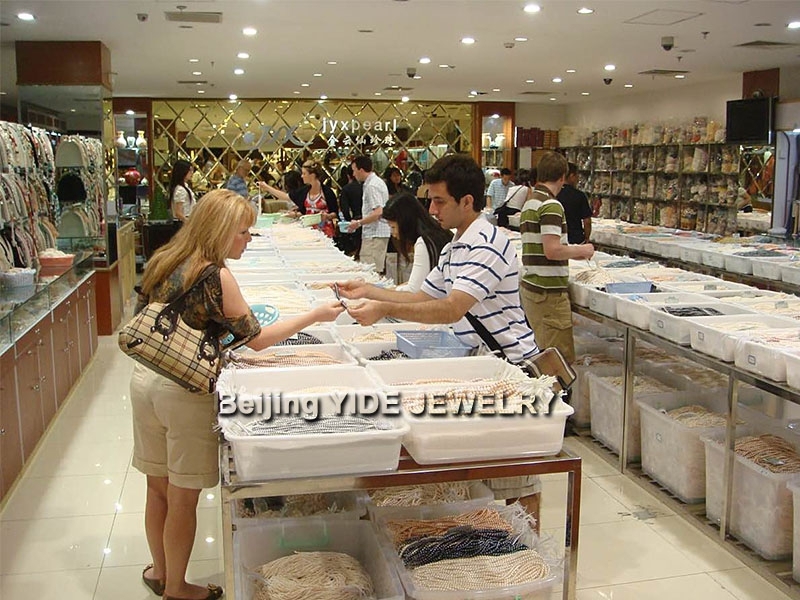 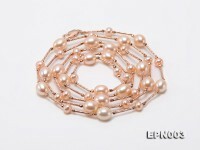 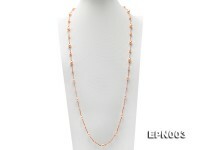 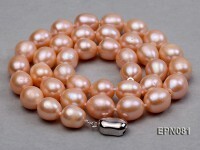 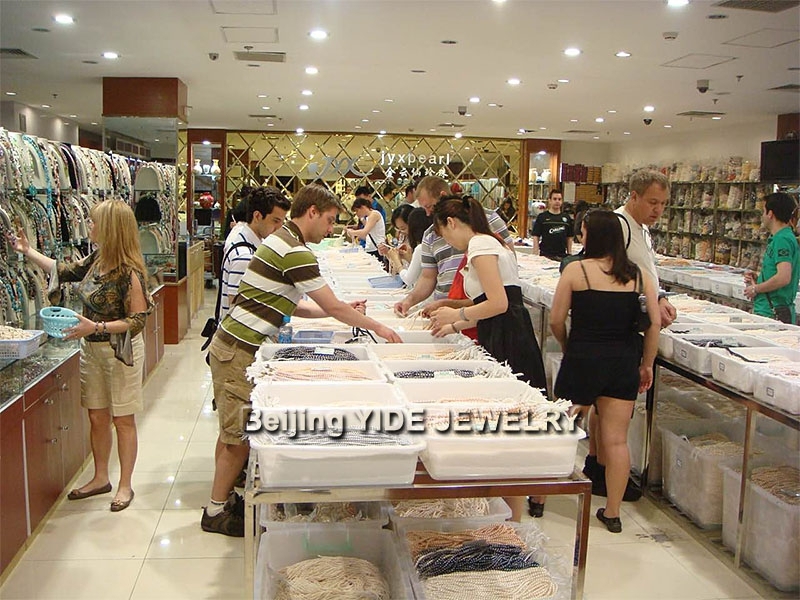 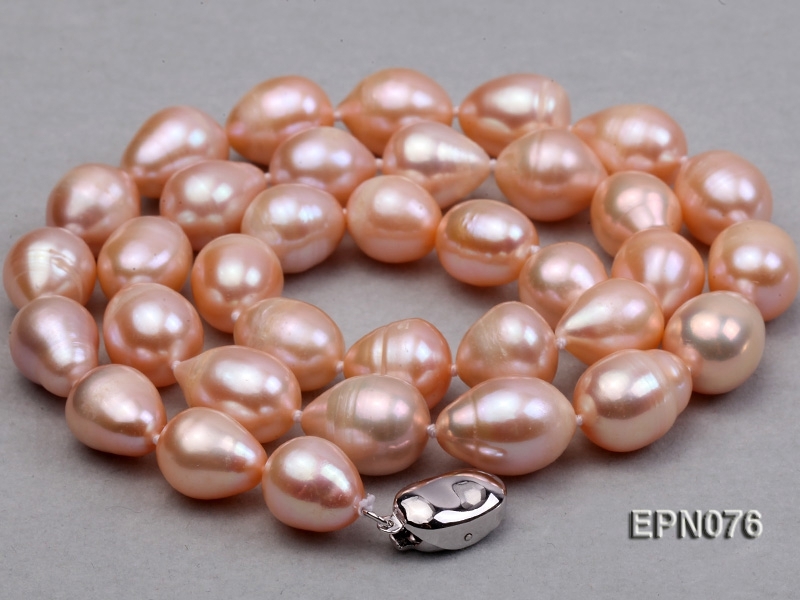 The vivid pink color is natural and untreated, which is very valuable in pearls. 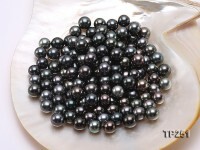 This one give you every satisfaction. 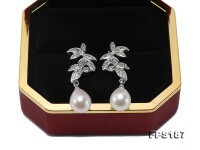 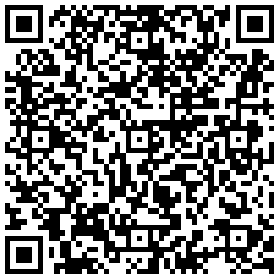 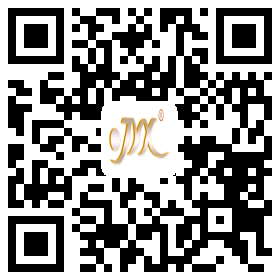 Do take a look at my other outstanding items available for sale.